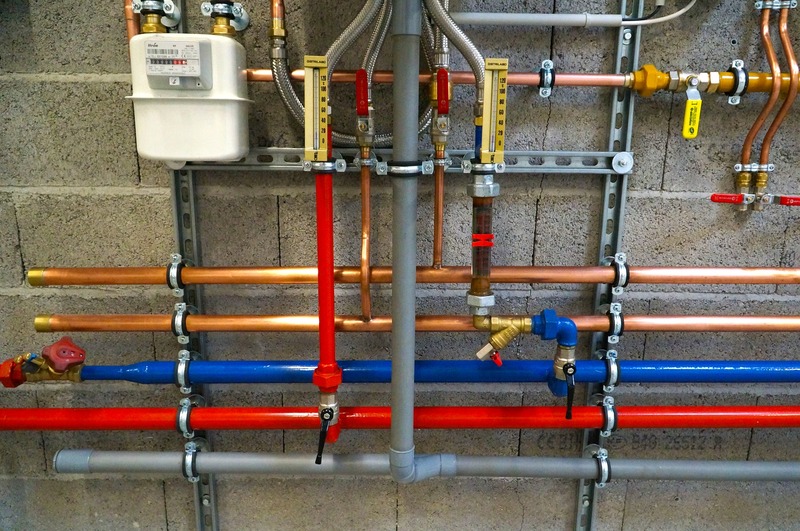 Any plumbing problem can wreak havoc in your residential or commercial premises. Your day can be ruined just by a small leak that could result in a larger plumbing problem. If you happen to be in need of plumbing services, don’t pick any random plumber! At EZ Flow we are professional plumbers and are happy to provide our community with emergency plumbing services. 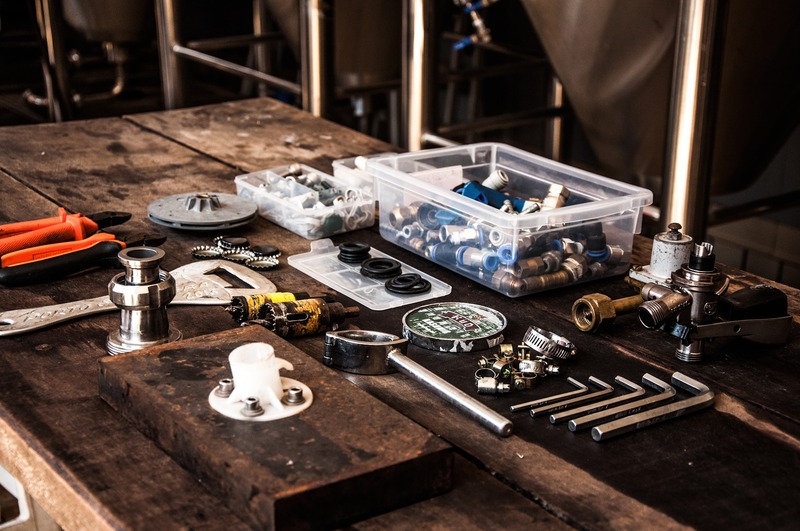 We are fully dedicated to providing the best plumbing services to our clients, for both residential and commercial establishments. Whether you have a clogged drain or your sewer system is blocked, we will come to your rescue and repair them. We do understand that any form of leaking can cause massive energy waste and that’s why EZ Flow plumbers are available for any emergency plumbing. We repair leaky faucets in the bathroom and kitchen, and toilet and bathtub leaks and clogs so that you can use these facilities comfortably and without delay. We install new systems such as sinks, taps, showers and drainage systems. 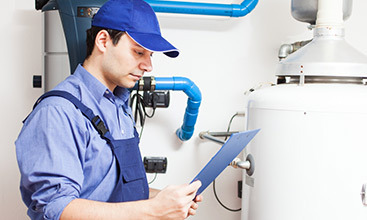 Our maintenance services are meant to ensure that the existing plumbing works properly and is in good shape. 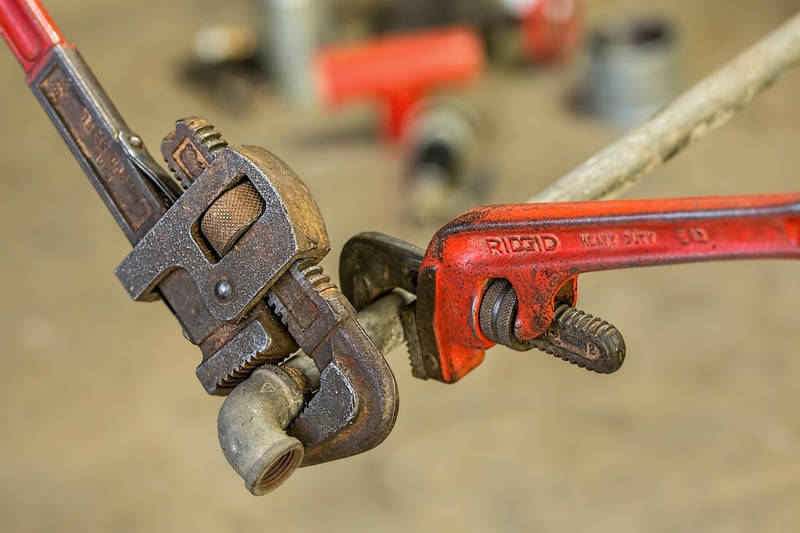 We do video camera pipe inspections to detect leaks, clogs and broken pipes. Upon finding any problem, we will assess it and recommend the appropriate repair or replacement. Once we are done repairing the plumbing, we clean the area so everything so you can go back to living your life. We are the ultimate solution to all your plumbing needs and our level of services can be compared to none. 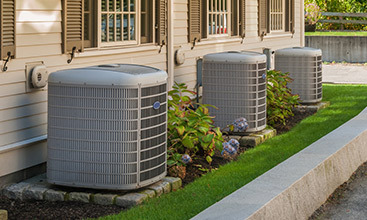 Our technicians have years of experience in the field and conduct their repairs and installations with high levels of professionalism. EZ Flow plumbers are friendly and will answer any questions you may have. 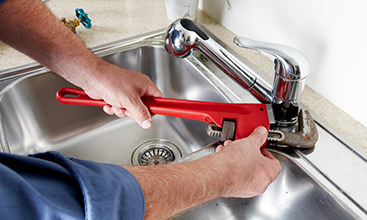 We are available 24/7 to sort out all your emergency plumbing issues. Give us a call today!